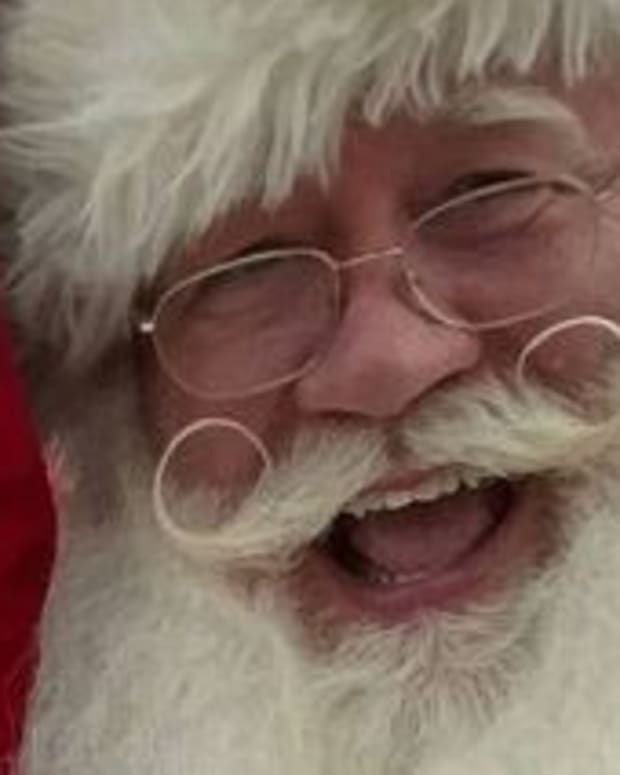 Is Santa Claus a Democrat or Republican? Santa has a white beard. Santa wears red and has a sleigh with eight reindeer. Santa is…a Democrat? In honor of the holiday season, Public Policy Polling (PPP) produced a poll on holiday politics. According to the Wisconsin Gazette, the poll not only asked 500 registered voters via automated phone interviews to what political party they think Santa belongs, but also several other questions concerning presents, coal, and holiday situations. An astounding 44% believe Santa is a Democrat and only 28% believe he is a Republican. Dare to discover some of the other findings? 2012 Election: Are Republicans Lying? Are Democrats?